Let us work with you to provide a competitive quote. 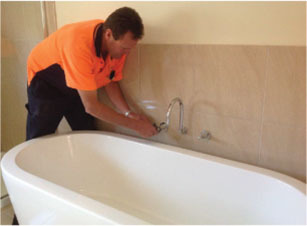 We know the importance of completing works on time and on budget to reduce inconvenience to you. We will listen to your needs to ensure your complete satisfaction.